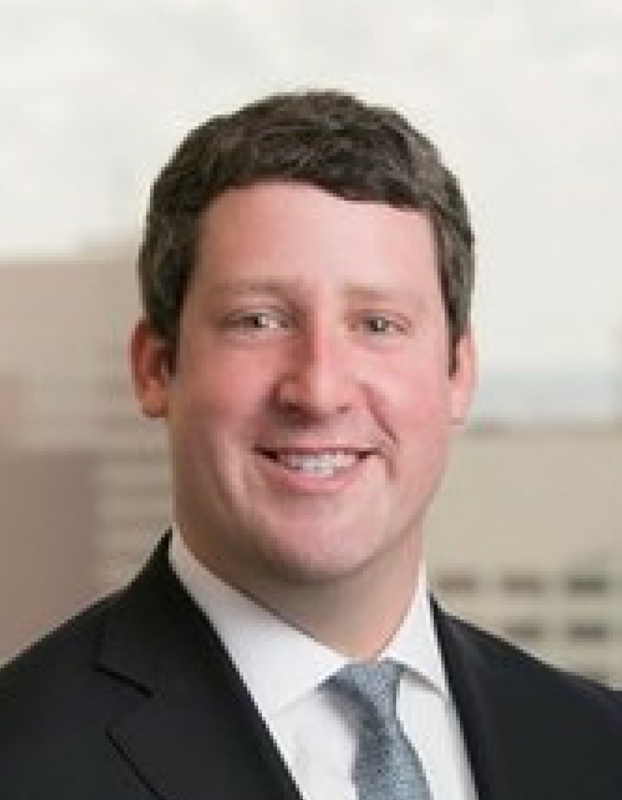 Charles Rosson is an attorney in civil practice with the Houston-based law firm of Gibbs & Bruns, LLP, where he devotes his time to complex commercial litigation disputes. He joined the Vecino board of directors in 2016 to donate his valuable legal expertise. He also works to strengthen Vecino’s leadership and funding as a member of the board’s Development Committee.